Markus (Shi Heng Shang) has over 10 years Martial Arts Experience. 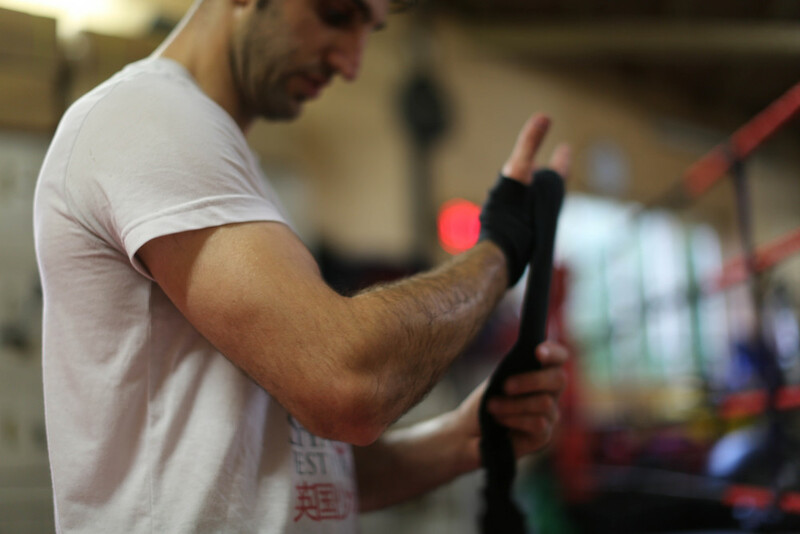 His training started in 2005 with the Cho Lei Fut kung fu style. He joined Shaolin Temple UK in 2007 and became a teacher in 2011. He was trained under the 34th Generation Shaolin Monks Shifu Shi Yan Zi and Shifu Shi Yan Lei. Currently Markus is one of teachers and disciples at STUK. He is well known for his dedication and hard work which is shown through his skills and discipline. He competes regularly in Sanshou, K1 and Thai Boxing competitions.